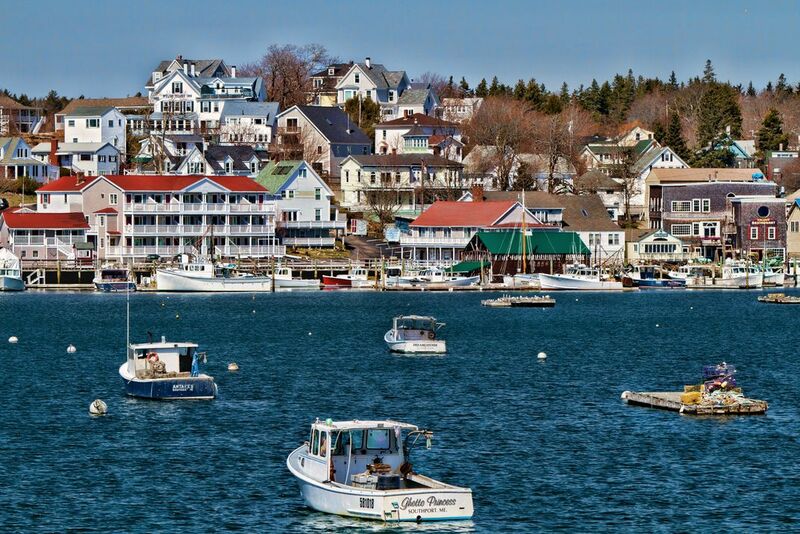 This quiet and tranquil harbor in Rockport, ME. is reminiscent of Norman Rockwell's unique vision of America. Date Uploaded: Nov. 27, 2011, 1:38 p.m.